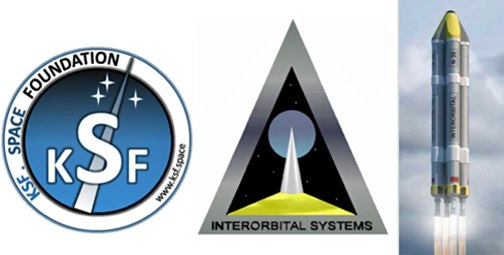 On October 3rd, KSF Space Foundation signed a Memorandum of Understanding (MOU) with Interorbital Systems (IOS), wherein the latter firm will identify launch opportunities as well as provide associated pre-launch support for KSF missions. KSF Space Foundation has signed a memorandum of understanding (MOU) with Interorbital Systems (IOS) in California, this October the 3rd 2016. Under the agreement, Interorbital Systems will identify launch opportunities and provide associated pre-launch support to KSF Space Foundation. According to IOS, by mid-2017/early 2018, the firm will initiate launch services for smallsats to a circular, polar orbit at 310 km altitude. Their current manifest numbers 135 smallsats awaiting launch. Interorbital Systems has developed a simple, robust rocket technology that will enable that firm to be the lowest-cost launch provider in the commercial space industry. Interorbital Systems is currently engaged in building a Moon rocket, NEPTUNE 8 LUNA (N8), for the Google Lunar X Prize Team SYNERGY MOON and other NEPTUNE rocket-series variants, such as the N3, and N5 for commercial satellite launches. The KSF Space was initially founded to enable cost-effective access to LEO with zero-environmental impact flying solutions. The foundation offers access to near-space and LEO for research and scientific experiments in many fields, such as Earth or Space Observation, biological testing, satellite positioning detection, earth magnetic field measurement, radio transmit, atmosphere science and technology experiment. The foundation encourage universities to develop R&D missions using small sats as these tiny spacecraft have become one of the most important elements in developing future scientific space missions. KSF Space also recently announced the creation of the world’s first Nano-satellite Engineering Professional Certification “NEP Certificate” The NEP Certification pathway will validate the training and experience of aerospace engineers and experts and will be recognized by major space companies, organizations, foundations and agencies. 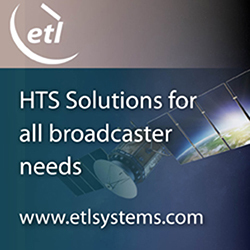 Some of the industry partners will work with KSF Space to review the content of the course material and accredit the certificate by recognizing NEP Certification as world’s first and only smallsat specialization and training credential. As with any industry trade event, one of the major draws as far as the time commitment necessary for attendance most assuredly revolves around the expertise that will be offered to those who participate... is the ROI for event participation and the hoped-for knowledge acquisition worth a company's or an individual's engagement at the venue? For the SmallSat Symposium, just reading through the list of subject-matter experts who will be presenting at this event should offset any doubts as to the value of "being there." 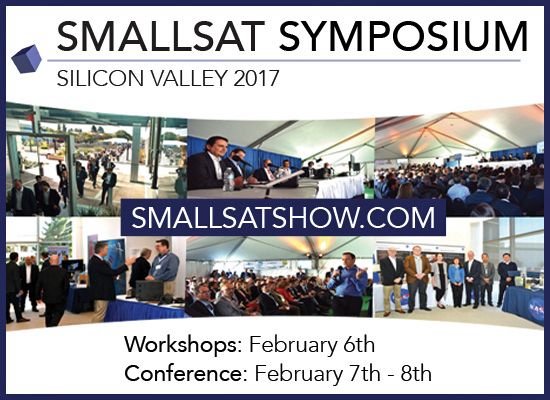 SmallSat Symposium—Silicon Valley in 2017 will offer a superior blending of expertise and unparalleled networking opportunities with the industry's smallsat, SATCOM and MILSATCOM actors. 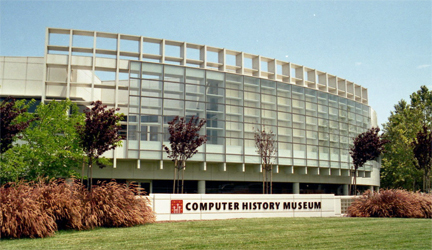 This extraordinary event will be held at the Computer History Museum in Mountain View, California, which happens to be a perfect location for the technology-rich smallsat environs. Listed below are the accepted speakers to date, in alphabetical order, for the SmallSat Symposium. For information regarding the various workshops, please select this direct link.